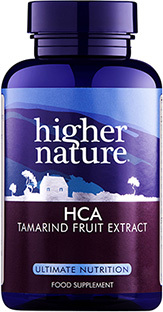 Looking for a healthier alternative to sugar? Sweeten teas, cakes and deserts with ZyloSweet. 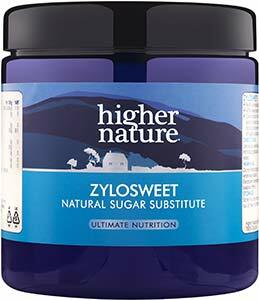 Made from Xylitol, ZyloSweet has 40% fewer calories than sugar (with just 9.6 calories per teaspoon) and a low glycaemic index, meaning it has minimal impact on blood glucose levels and can be safely used by diabetics. 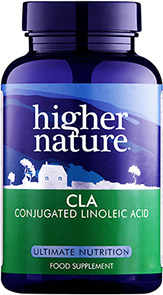 Boasting the same sweet taste as sugar but with fewer calories, this natural sugar alternative can also be used to support a weight management programme. Replace sugar with equal quantities of ZyloSweet (Xylitol) in drinks and cooking. Large quantities of Xylitol may have a laxative effect. Do not feed xylitol to dogs; if consumed, seek veterinary advice. Finally made the switch to using a sugar substitute after my dentist recommended it. This one is by far the best I've found, once you get used to the taste, it's great in hot drinks or even sprinkled on food! Cannot do without sugar in tea and need to lose weight, so in order to help me on both fronts, I gave this a try. It is excellent in baking as well as in drinks Unlike oversweet stevia, it does not taste of anything other than normal sugar, which means you can have your cake, and eat it. The Product is Quite Elite! It's not very far off from normal sugar if off at all. I think it's a matter of getting used too it at first it was like hmm this is different but then at times it tasted just like sugar so it's kinda hard where to place it. But it defiantly tastes closed to sugar as alternative I've ever known. I'm just about to buy it for the second time as I write this. This product is ideal for me as ordinary sugar is a no no for as I have a yeast intolerance, so I find this substitute enables me to still sweeten my food and drinks, very pleased with it.